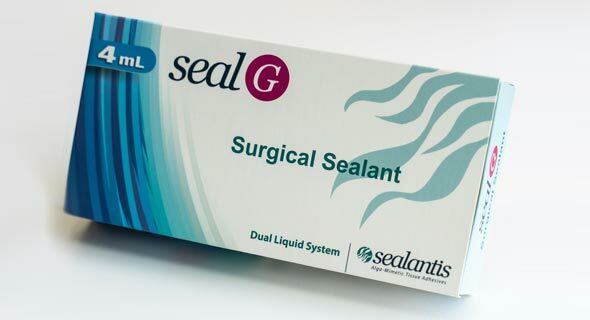 Winsford, U.K.-headquartered wound care products company Advanced Medical Solutions (AMS) Group PLC has acquired Israel-based medical adhesives developer Sealantis Ltd. for $25 million and future royalties, the two announced Thursday. Hailing from Israeli research university The Technion Israel Institute of Technology, Sealantis uses an algae-based polymer with no proteins to develop medical adhesives with reduced risks of infection or allergic reaction. Surgical glue, often used in place of sutures or staples, has benefits such as less scarring and less time in the operating room, but some people react negatively to its components. The company's pipeline is focused on two segments: gastrointestinal, to prevent intestinal leaks following surgery, and vascular, for rapid control of bleeding. London-listed AMS sells its products in over 75 countries. The company stated it intends to turn Sealantis into an innovation center and expand its operations in Israel.